← SPRING DREAMS IS LIVE! Cover Reveal for my Secret Summer Release! Twelve heartwarming, sweet novellas linked by a unifying theme. You’ll want to read each one! 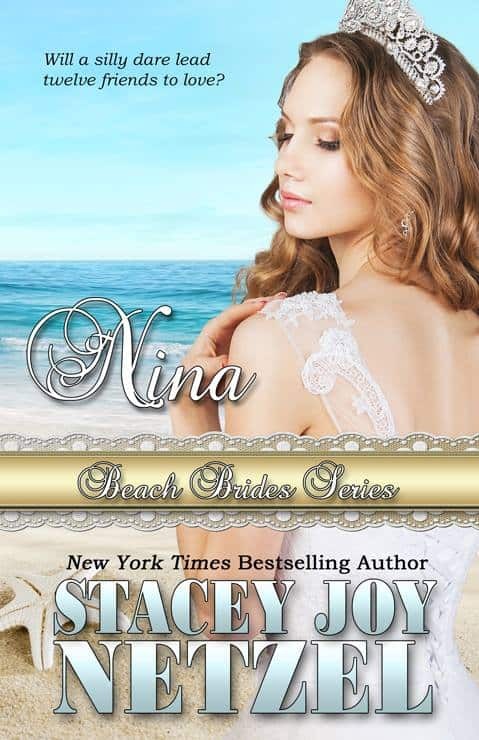 I haven’t been able to talk about this book until now, so I’m super excited to tell you that I’m part of the brand new BEACH BRIDES SERIES! Starting May 23rd – August 8th, there’ll be a novella release each week and I hope you read them all! 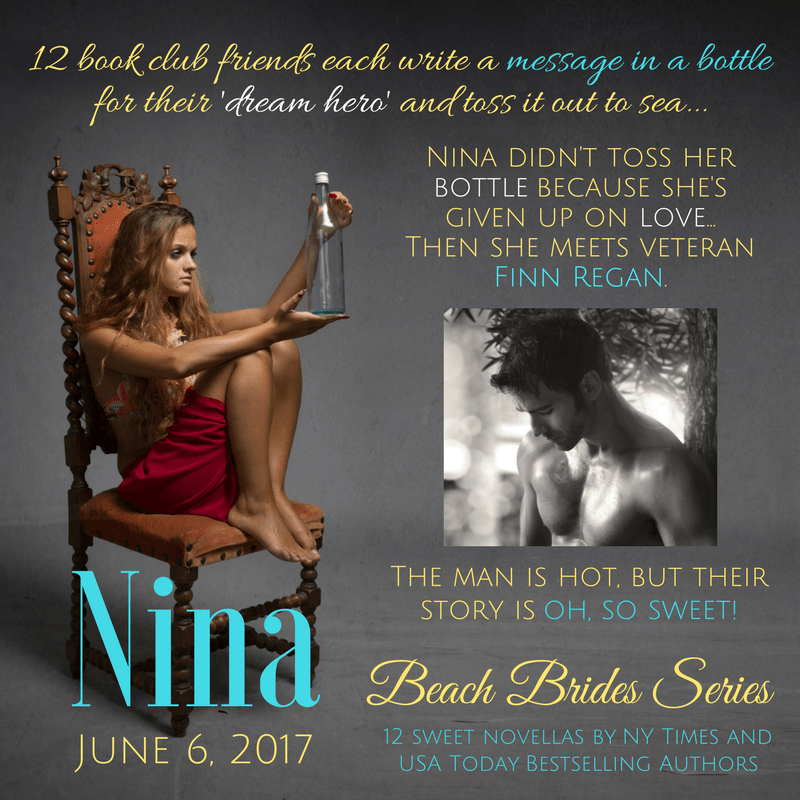 NINA is #3 in the series – releasing June 6th. Look at this lovely cover designed by Raine English! Join us Authors over at the Beach Brides Series Reader Group for details on all the books and make sure you mark your date for the May 25th Launch Party with fun, games, and prizes!